Mountain Style With A French Vibe. New to the Vail Valley! A fashion magazine that portrays mountain living and the outfits and beauty trends that will keep you wanting more. Sign up today for your FREE subscription to Montagne Style Magazine! Don’t miss a single issue! Based in the Vail Valley of Colorado, Montagne Style Magazine is the creative works of fashion stylist, Delphine Gennisson. Born and raised in France and transplanted to the picturesque landscape of the US’ most famous mountain range. She thrives in the latest fashion trends and loves transforming people to be what they’ve been dreaming of. From high-fashion to recycled threads, she brings a unique and tasteful presence to the fashion world of the Rockies. Montagne Style is digitally published four times a year. 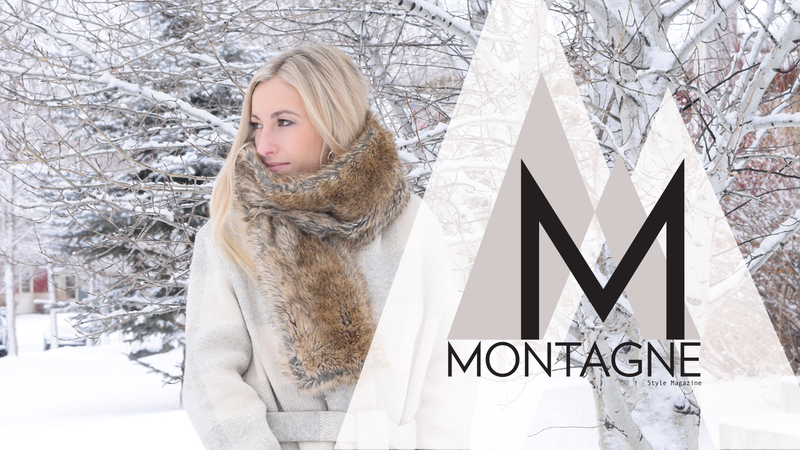 Sign up to find out what our mountain fashion trends will be for every new season!